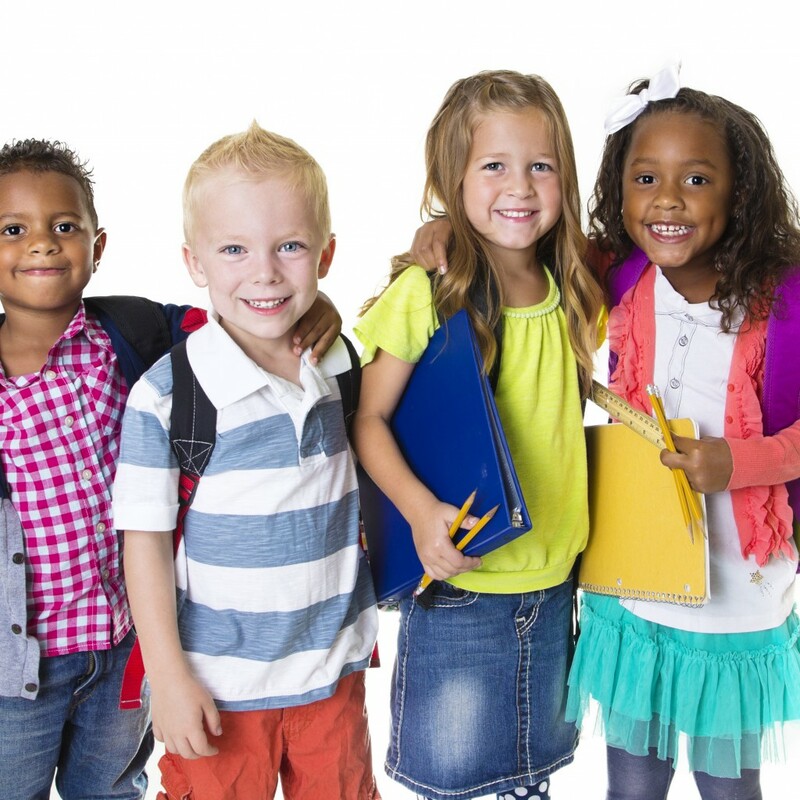 Want your child to get the best care after school? Let the experts at World Champions Gilbert put your mind at ease. With our team of certified instructors, we provide a fun & safe environment for your child to thrive in. With transportation to our facility provided, we make the transition easy. 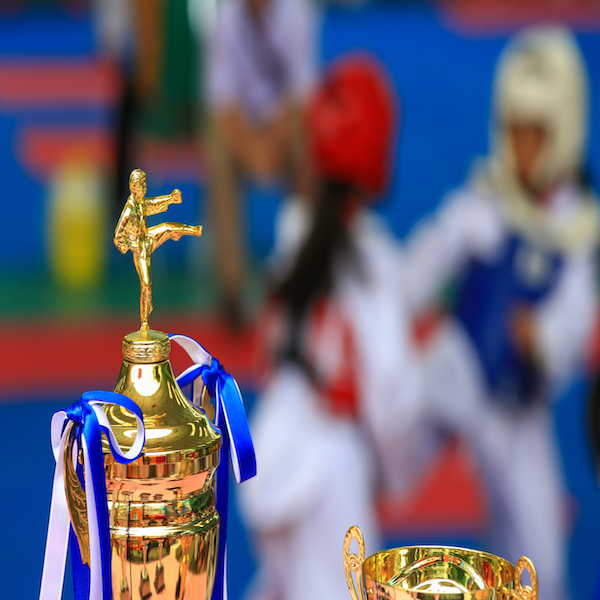 Our coaches will assist with homework, help them enjoy snack time and then it’s on to martial arts class! Read below for more information on our Amazing Character Development Program. See What Our After School Program Can Do For Your Child! Team Building Games / Fitness Drills! & receive an exclusive web trial offer today! For more information on our one-time web special and to receive our newsletter, please complete the form. As our GIFT, we will send you "The 10 things they DON'T want you to know about Krav Maga". We look forward to seeing you on the mat! 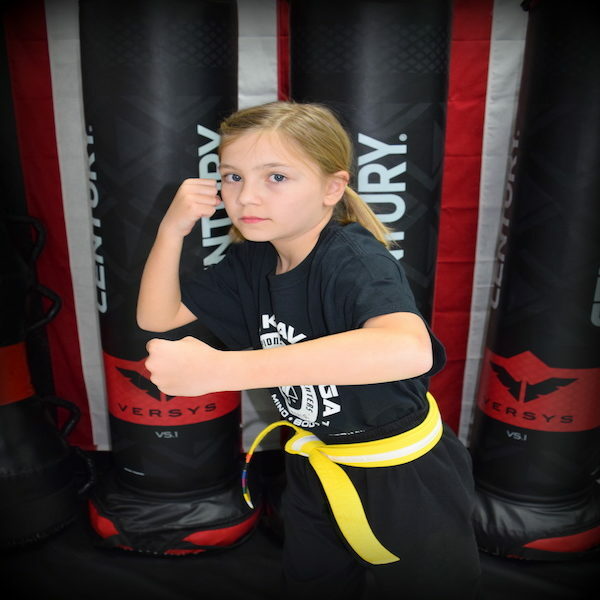 Providing World-Class Self-Defense training in the arts of Krav Maga, Taekwondo, Muay Thai, Brazilian Jiu-Jitsu and Fitness Kickboxing for children and adults of all ages. 115 E. Williams Field Rd.